EcoCash has set aside $5 million for small businesses in the Cyclone affected areas in Zimbabwe which include Manicaland and Masvingo as part of an initiative to help rebuild the economy of their areas. The initiative, named ‘Project ReBoot Livelihoods (PRL)’ by Econet Wireless founder Mr Strive Masiyiwa, will see EcoCash, working with its sister company Steward Bank, provide the funding as soft loans. However, of the total amount, $1 million will be in the form of a grant to help secure building materials and repair work for the affected agents and businesses. She said the affected agents would be able to borrow up $1 000 to help them fix their businesses and restock quickly. “They will only start repayments after a period of 12 months and interest will be pegged at 10 percent. They do not have to provide collateral security; all they will be required to do is to have a trading history with EcoCash,” Ms Jabangwe said. 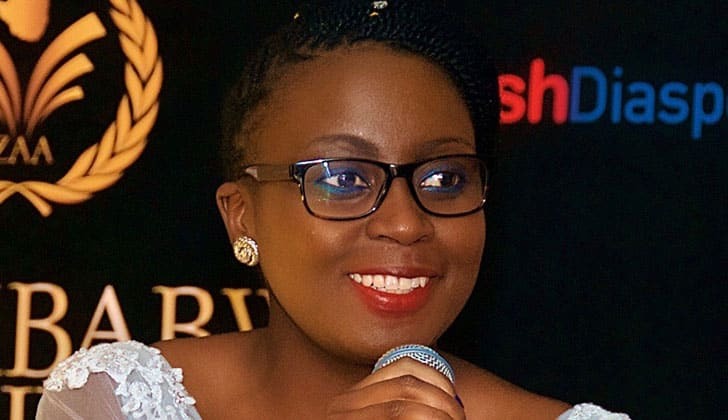 She said when a business applies for a loan, EcoCash will check its record and decide how much to give the business, saying $1 million would be set aside for building materials and repair work. “If someone lost a kiosk, but we have records that they were an active agent, they will be assisted to replace the kiosk. EcoCash will also help to ensure suppliers of commodities to these small businesses also play ball,” said Ms Jabangwe. She said getting small businesses, including farmers, back on their feet was a critical component of Project ReBoot Livelihoods, adding that another Cassava platform was working on an initiative targeted at small holder farmers, through EcoFarmer. The farmers will be given assistance in the programme which the company will soon announce. “We have set aside special funds for businesses, small or big, that need help. They should come and see us,” said the bank’s CEO Dr Lance Mambondiani. Econet said it believes that getting businesses back on their feet quickly is key to relief efforts and to critical to protecting employment in the area. There are no less than 10 initiatives that have been earmarked by the group, centered around several activities it is driving. Mr Douglas Mboweni, the CEO of Econet Wireless Zimbabwe, has meanwhile called on corporates and large companies in Zimbabwe to join the “Reboot” initiative. “Our view is that if each company sits down and comes up with a plan to help small businesses in the affected areas, we can ‘reboot’ this area within six months. “We need companies that can step in to provide things like building materials and supplies of foodstuffs to also provide small loans using their products. We should not try to make profit, but simply see to help out. The area is not that big and we can actually do it. There is no better way to help someone than to do so through their livelihoods,” he said.